Are you a born leader? Do you thrive on managing activities and situations? Whether you are new to the workforce or ready to take your career to the next step, this is the course for you. We will teach you everything you need to know to graduate job-ready or up-skill for your next promotion. “This qualification reflects the role of individuals who apply knowledge, practical skills and experience in leadership and management across a range of enterprise and industry contexts. The course fees for the BSB51915 Diploma of Leadership and Management are $7590. This training is subsidised by the NSW Government under Smart and Skilled. In addition to attending classes, you will be required to spend approximately 27 hours per week on self-paced study, project and assignment work. 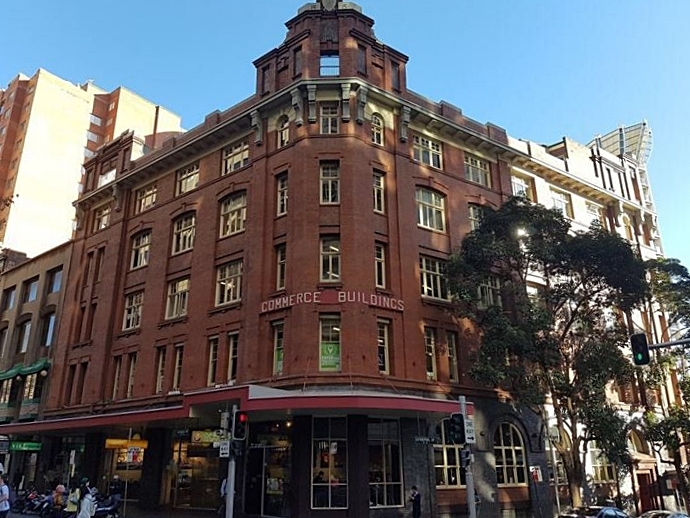 Williams Business College is located on the corner of Liverpool and Sussex Street, Sydney. Just a short walk from Town Hall train station and buses, the college is surrounded by park, shopping, pubs and cafes. Both day and evening classes are now available. ARE THERE ANY ENTRY REQUIREMENTS FOR THIS COURSE? You may be required to attend a selection interview to assess overall suitability. Have access to a home computer. *Examples of equivalent include: Having completed other study or have work experience. WHAT UNITS WILL BE TAUGHT? Recognition of Prior Learning or RPL? Have had other life experiences where relevant knowledge and skills were covered. For example, you may have experience in leading others in a sporting club that aligns with teamwork units of competency in this qualification. If you fit any of these situations you can apply for Recognition of Prior Learning (RPL). This means that you may be assessed as competent without having to do the training or parts of it. Call our office today to discuss your eligibility.